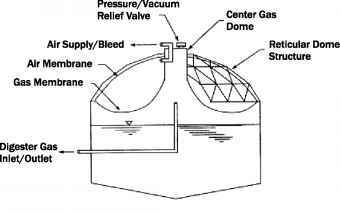 Figure 5.11 Anaerobic digester covers. amount of natural mixing occurs in the digester from the rise of gas bubbles and the thermal convection currents created by the addition of heated sludge. However, auxiliary mixing is required to optimize performance. Methods used for mixing include external pumped recirculation, mechanical mixing, and gas mixing. Figure 5.12 shows various methods used for auxiliary mixing. 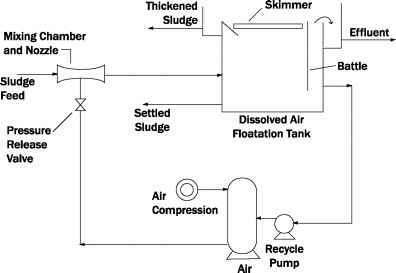 Pumped Recirculation In pumped recirculation systems, externally mounted pumps withdraw sludge from the tank and reinject it through nozzles at the bottom of the tank and near the surface to break up scum accumulation. Pumps are easier to maintain and provide better mixing control. Pumped recirculation also allows external heat exchangers for heating the digester and uniform blending of raw sludge with heated circulating sludge. Disadvantages include impeller wear from grit in the sludge, plugging of pumps by rags, and bearing failures. High-flow low-head solids handling pumps such as axial flow, mixed flow, or screw centrifugal pumps are used for recirculation. Pumps are sized for 20 to 30 minutes of turnover time, and the power required is 0.005 to 0.008 kW/m3 (0.2 to 0.3 hp per 103 ft3) of digester volume. Mechanical Mixing Mechanical mixing is performed by low-speed flat-blade turbines or high-speed propeller mixers. In one design a propeller drives sludge through a draft tube to promote vertical mixing. Draft tubes can be either internally or externally mounted (see Figure 5.12). Mechanical mixing provides good mixing efficiency and break up of any scum layer. However, rags in sludge can foul impellers. Efficient mechanical mixing can be effected with about 0.007 kW/m3 (0.25 hp per 103 ft3) of digester volume. In gas pistons, gas bubbles rise up the tubes and act like pistons, pushing the sludge to the surface. This confined gas mixing method generally has a low power requirement and is effective against scum buildup. In a draft tube system, the tube acts as a gas lift pump, causing the flow of sludge entering the bottom of the tube to exit at the top. This confined method induces bottom currents and prevents or at least reduces accumulation of settleable material. Unit gas flow requirement for confined mixing systems is 0.005 to 0.007 m3-min (5 to 7 ft3 per 103 ft3-min). In an unconfined lance gas recirculation system, gas injection pipes are located throughout the tank. 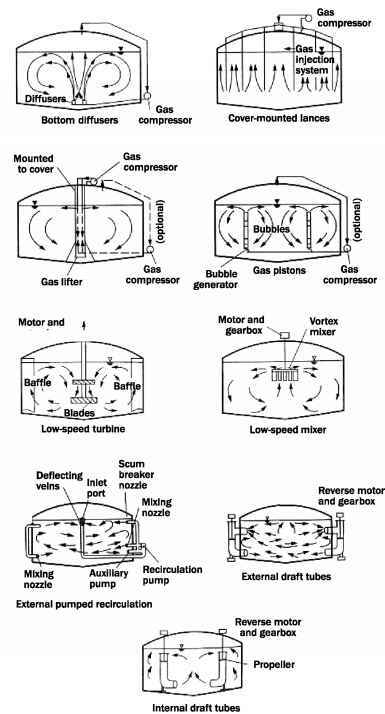 Gas is discharged continuously through all the lances (gas injection pipes) or sequentially by the use of a rotary valve and preset timers. This system is effective against scum buildup; however, a greater chance of solids deposits results, due to the less efficient mix regime. In an unconfined diffuser mixing system, gas is discharged continuously through floor-mounted diffusers. 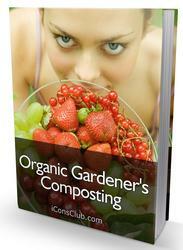 This system is effective against solids deposits. However, it does not provide good top mixing, which results in scum buildup. There is also a potential for diffuser plugging, which requires the digester to be drained for maintenance. The unit gas flow requirement for unconfined mixing systems is 0.0045 to 0.005 m3/m3-min (4.5 to 5.0 ft3 per 103 ft3-min).